We pride ourselves on remaining attentive to your needs, business practices rooted in integrity, and continually striving to be at the forefront of innovation in our industry. Storytelling is the driving force behind everything we create. We do more than simply create highlight reels for you. 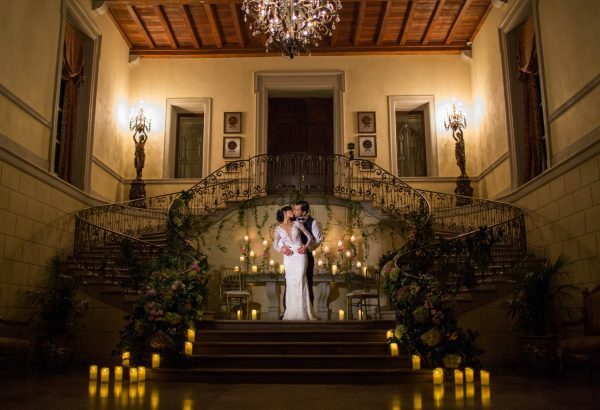 Every film we produce incorporates the depth, emotion and significance of your day. Every photograph helps to weave your story together so that you, and future generations, can relive your most precious and meaningful moments. Our business is based, fundamentally, on the connections and relationships we cultivate with you, our clients. By relying on the satisfaction of others, we work tirelessly to ensure that you have an exclusive and genuinely fun experience. 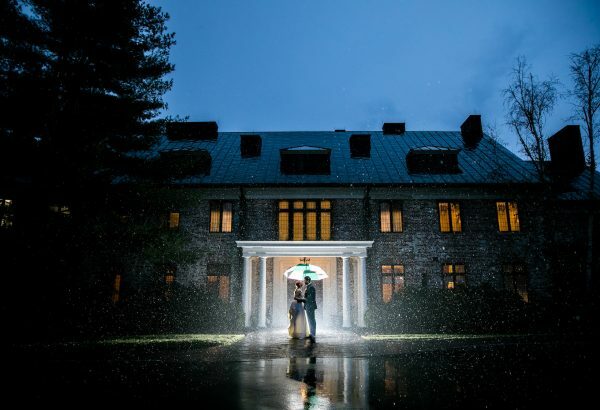 Everyone has a story that deserves to be told – we consider it an honor and a privilege to be allowed to tell yours.  Michael Justin Studios is a full service wedding cinema and photography studio photographing and filming weddings in New York City, Long Island, New Jersey, the Hamptons, Manhattan, the Hudson Valley and other destinations worldwide. 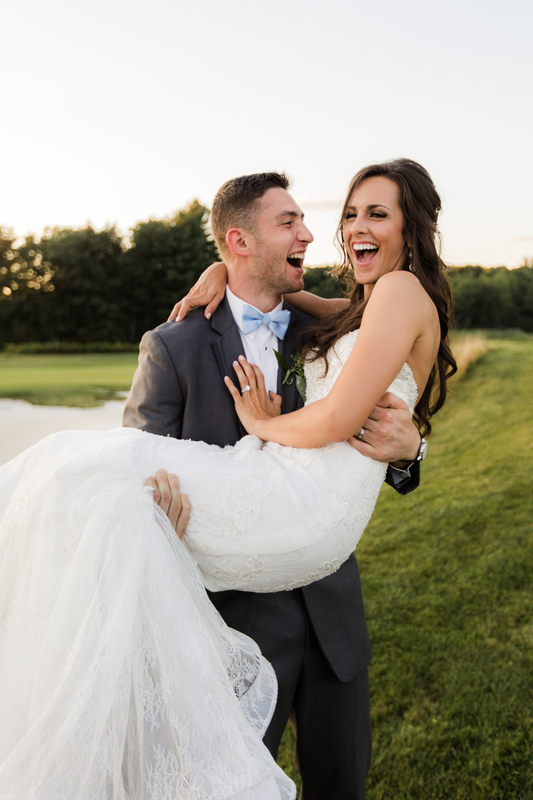 Michael Justin Studios focuses on storytelling and creating emotional content for our couples. 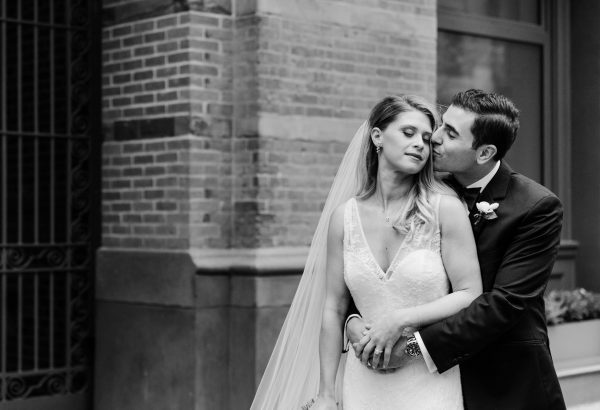 Michael Justin Studios produces high end wedding photography and wedding cinema in NY. 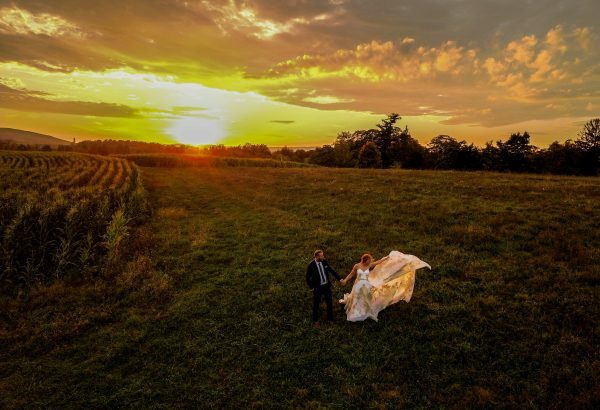 NY Wedding Cinematographer and Photographer Michael Justin is a 2-time Emmy award winner who has over 7 years of wedding cinematography & photography experience. 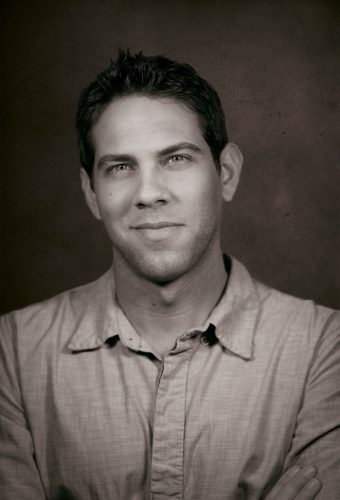 Mike started his photographic journey over 5 years ago while on a trip to Hawaii with friends. After seeing the beautiful photographs they were taking, he picked up his first professional camera shortly after. 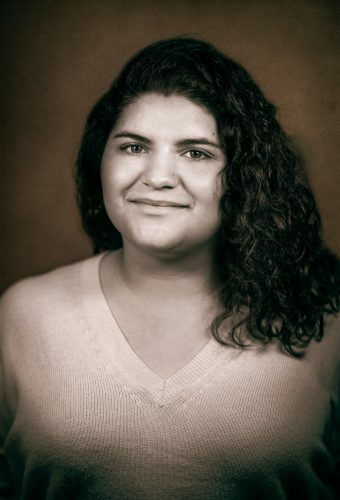 Taylor has always been a passionate storyteller, but really found her voice as a visual storyteller while studying photojournalism at the Newhouse School at Syracuse University. After graduating with honors she traveled the world, but ultimately settled stateside. 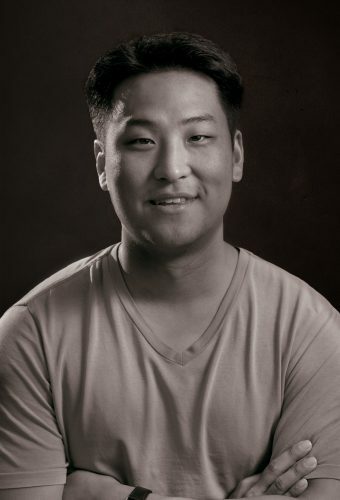 Born and raised in Queens, NY, Edison found his love for photography and filmmaking while in grad school studying pharmaceutical and biological biotechnology (which he holds a masters degree in). 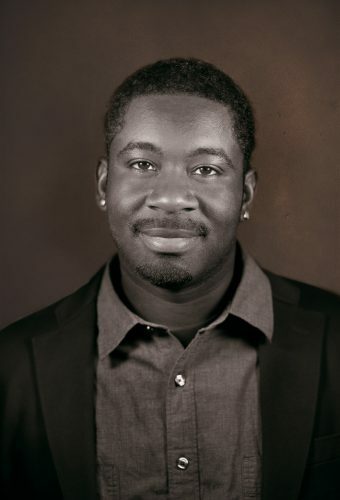 Donnell started his journey in visual storytelling 7 years ago while at Baruch College in New York City. While there, he started an A/V club that covered school events. 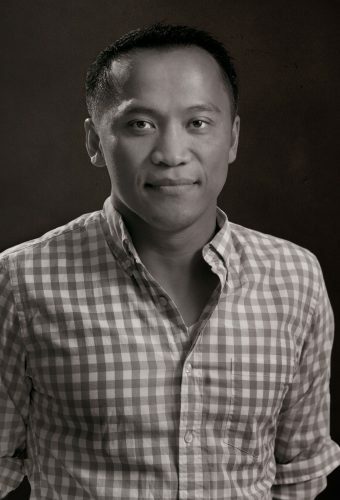 We believe your photographs deserve more than to sit in a computer or thumb drive in the back of a desk. They should be on display in your home for all those you invite into your life to enjoy. We offer only the highest quality materials with the best craftsmanship in the business. 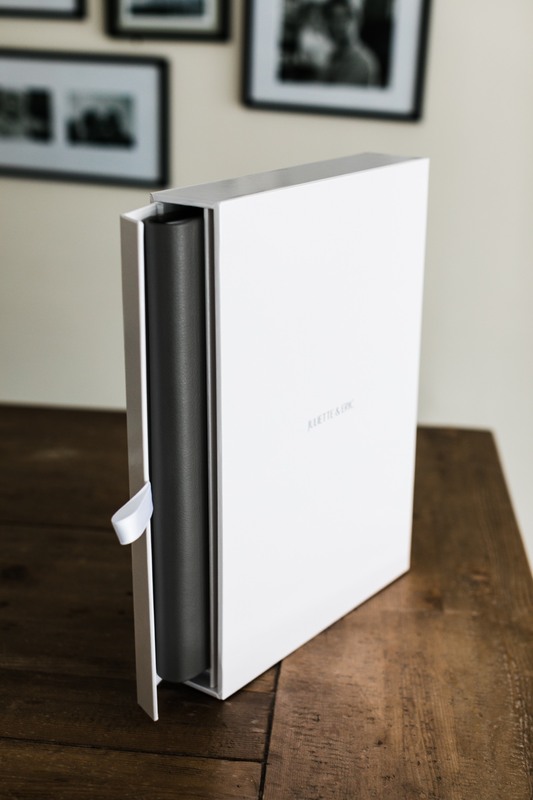 All our heirloom albums are hand-made in Italy.